Watch UK TV anytime, any place, anywhere. There are several options available to customers who wish to receive UK TV using a broadband connection to the internet. Since January 2014, UK free view TV services have not been reliably available via SKY satellite due to a change in the satellite being used to deliver those services directly to the UK. The ‘signal footprint’ was moved further north to be more focused to cover the UK and no longer covered Andorra. Using UK based servers and a VPN connection your computer or mobile device will always have a UK identity. Guaranteed safe, secure and anonymous connection, that’s speedy and reliable. Simply sign up to our £10 monthly subscription service and in 5 minutes you can be watching UK TV. Web television is a similar term often used to characterise short programs or videos created by a wide variety of companies and individuals, or Internet Protocol television (IPTV) – an emerging Internet technology standard for use by television broadcasters. Some Internet television is known as catch-up TV. Internet television is a general term that covers the delivery of television shows and other video content over the Internet by video streaming technology, typically by major traditional television broadcasters. It does not describe a technology used to deliver content. Internet television has become very popular through services such as RTÉ Player in Ireland; BBC iPlayer, 4oD, ITV Player (also STV Player and UTV Player) and Demand Five in the United Kingdom. 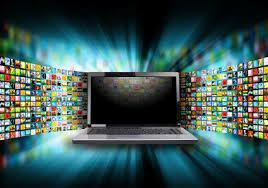 Internet television allows the users to choose the content or the television show they want to watch from an archive of content or from a channel directory. 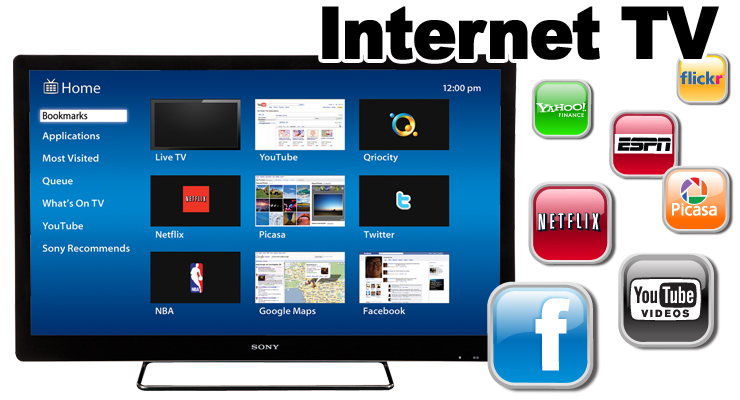 The two forms of viewing Internet television are streaming the content directly to a media player or simply downloading the media to the user’s computer. With the “TV on Demand” market growing, these on-demand websites or applications are essential for major television broadcasters. For example, the BBC iPlayer brings in users which stream more than one million videos per week, with one of the BBC’s headline shows The Apprentice taking over three percent to five percent of the UK’s Internet traffic due to people watching the first episode on the BBC iPlayer. Availability of online TV content continues to grow. 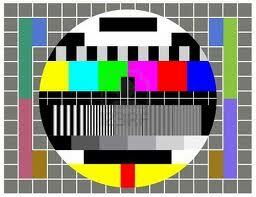 Every night the use of on-demand television peaks at around 10 pm. Most providers of the service provide several different formats and quality controls so that the service can be viewed on many different devices. Some services now offer a HD service alongside their SD, streaming is the same but offers the quality of HD to the device being used, as long as it is using a HD screen. During Peak times the BBC iPlayer transmits 12 GB (gigabytes) of information per second. Over the course of a month the iPlayer sends 7 PB (petabytes) of information. Before 2006, most catch-up services used peer-to-peer (P2P) networking, in which users downloaded an application and data would be shared between the users rather than the service provider giving the now more commonly used streaming method. Now most service providers have moved away from the P2P systems and are now using the streaming media. The old P2P service was selected because the existing infrastructure could not handle the bandwidth necessary for centralised streaming distribution. Some consumers didn’t like their upload bandwidth being consumed by their video player, which partially motivated the rollout of centralised streaming distribution. Wireless technology has totally changed people’s life, and gradually become the heart of the home network. TP-LINK Wireless Products are ideal for home and business users needing an affordable, stable, high-speed wireless network, enable people’s multi-media entrainment and office business to become truly mobile within their own home. You are able to work from any room or even outside yard with no added cables or wiring to worry about. We provide a series products suitable for most home and SOHO applications with the range and coverage you need. 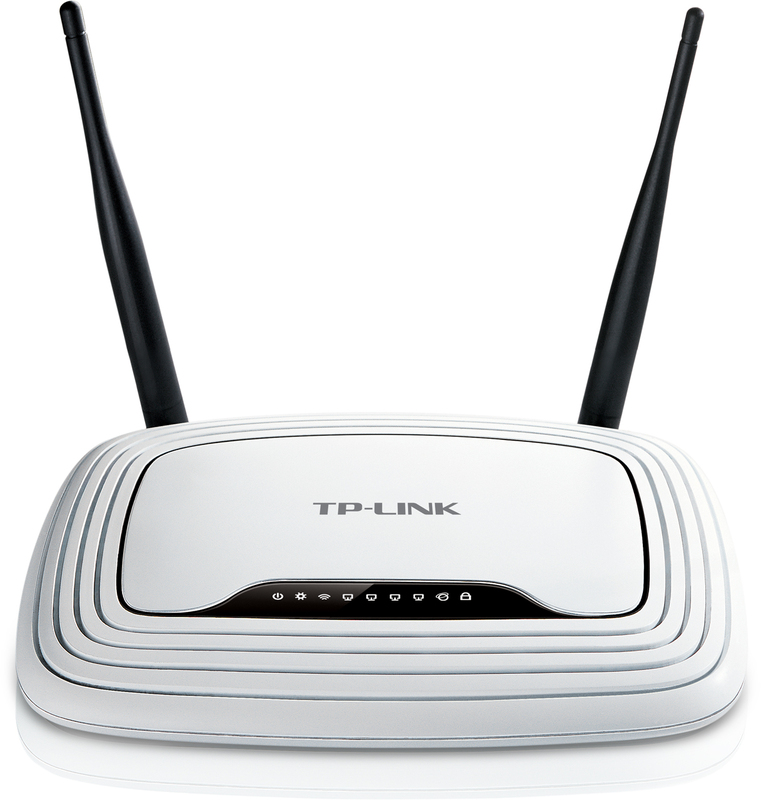 TP-LINK wireless products are the best choice to meet your needs inside our award-winning designs. A message from Electric Arquer. 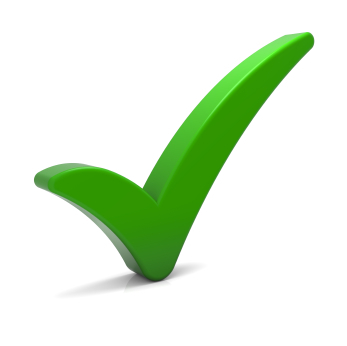 We value your custom so that’s why we aim to provide you with a personal service you can trust and depend on. Our Customer Service Guarantee means that if you experience difficulties with your service, we will make it our priority to keep you connected. 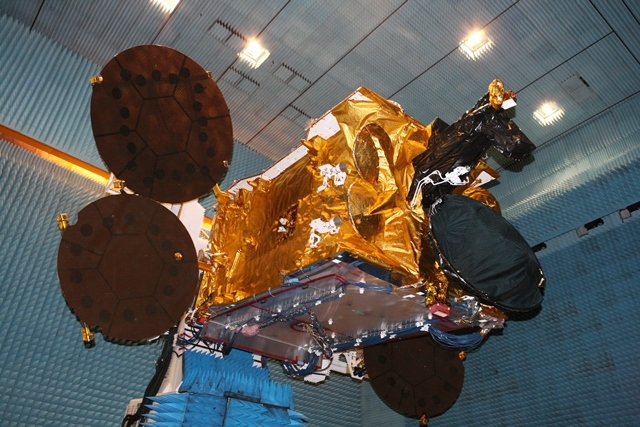 Archive – Astra 2E successfully launched. Sunday 29th September, finally saw the launch of the new UK TV satellite, Astra 2E, from the Baikonur Cosmodrome, Kazakhstan, using a Proton rocket.